Tomorrow will see Cheltenham playing host to an amazing day of cycling on Saturday 9 September, when the OVO Energy Tour of Britain rides into town for the Cheltenham Festival of Cycling. The Tour of Britain started on the 3 September this year in Edinburgh and has raced through towns and villages across the UK with a penultimate finish in Cheltenham and final Stage Eight finish in Cardiff. •	Visitor/spectator information and map of family zone. •	Details of the Pittville park family zone with events arranged by Cheltenham Borough Council, Cheltenham Trust and the CTWYC Cycling Club. •	Details of all the activity that is happening along the long gardens (outside the Municipal offices) with a demo zone and market stalls with the splendid finish area and race village at Imperial Square for spectators, residents and businesses to all enjoy. Tracey Crews, project sponsor of Bloor Homes Cheltenham Festival of Cycling, says: “We have worked hard to deliver a fun event, which is accessible to all. We have created a car free environment alongside Pittville Park, so for those looking to gain confidence on the road this is the place to be. Maybe a trying a different style of bike is your thing or finding out more about cycle clubs, then for you the Prom is your destination. If the focus is on the elite cyclists then come early and get the best position at Imperial Gardens. Stage Seven of the OVO Energy Tour of Britain begins in Hemel Hempstead and the 115km route traverses Buckinghamshire and Oxfordshire, before heading through Bourton-on-the-Water, Stow-on-the-Wold and Moreton-in-Marsh. Nearing Cheltenham, the riders will head through Winchcombe, before climbing the SKODA King of the Mountains climb up Cleeve Hill on the final 10km approach. Freewheeling down the other side, the riders will speed along Southam Lane, turning left down Evesham Road past the racecourse, through Pittville Park, navigating a tight bend at Clarks corner and another at HSBC, before crossing the Promenade outside Cavendish House for a final race up to the finish line at Imperial Gardens. An interactive Stage Seven route map is available on the Cheltenham Festival of Cycling website . The race will operate under parking suspensions and road closures.  Residents and spectators are encouraged to plan ahead and consider the road closures in place around Cheltenham town centre to facilitate the route, finish area, family zone, promotional village, demo zone and street market.